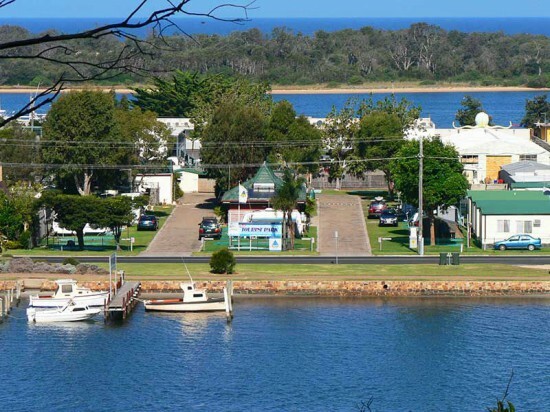 North Arm Tourist Park offers first class amenities, air-conditioned ensuite accommodation or holiday cabins, all featuring full cooking facilities, 32" colour TV's, electric blankets & heaters for winter warmth, and outdoor furniture. Our sites are all powered and come with an easy care mat on which to park your van and spread out your annex/awning. With a soft surface these mats are easily swept enabling you to keep the area clean and comfortable.